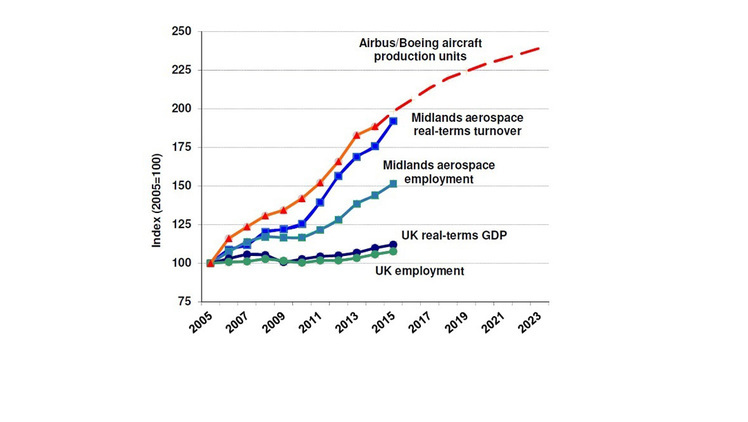 The Midlands aerospace cluster continues on the path of growth it has followed for the past decade, according to the 10th Midlands Aerospace Alliance annual business survey. 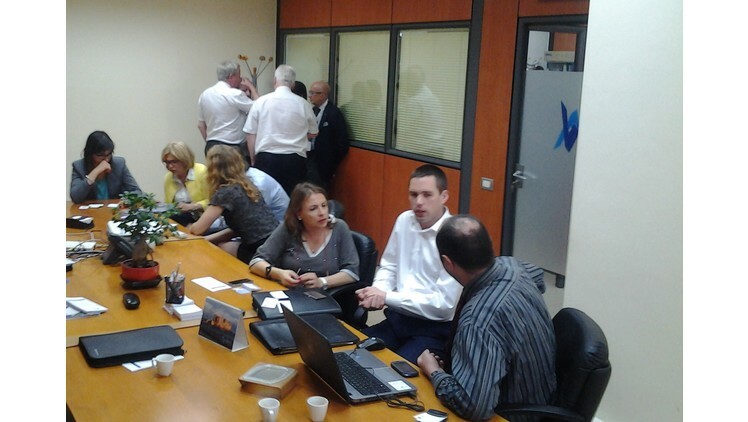 Midlands aerospace suppliers on an MAA/UKTI trade mission to southern Italy were treated to an intensive schedule of plant visits and business meetings. 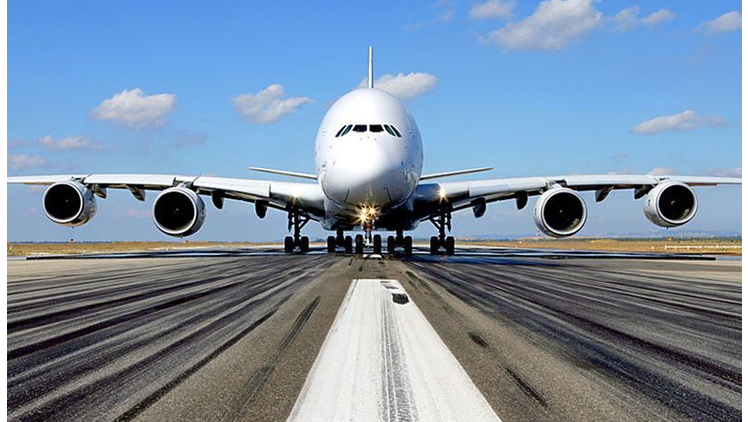 Rolls-Royce has won its largest ever order, worth $9.2bn, to provide Trent 900 engines and TotalCare® service support to Emirates. The inaugural award for absolute innovation recognised Hexagon Metrology for its 360° SIMS system. Sigma Precision Components is celebrating after securing investment from AMSCI. Nasmyth Groupis delighted to announce the opening of its new regional North American Headquarters this month. The vibration analysis equipment at ASDEC is proving valuable for the power generation industry.